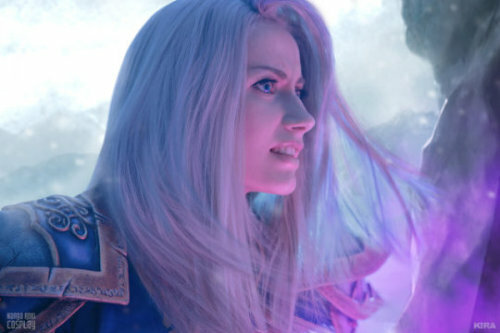 Hot Cosplay chicks tops 5 list of trending cosplay photos from the previous week. Come back weekly to see who’s hitting the list. 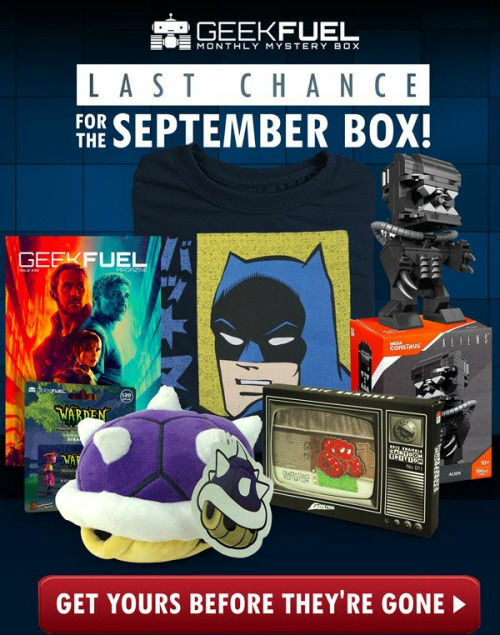 SPONSOR: Save $3 on a GeekFuel Box! Cosplay Models, Photographers and Videographers - we have a Tumblr with over 190K followers and still growing fast! We’re looking to expand out original content to include convention footage, behind the scenes at photoshoots, geek reviews & unboxings and more. Be a part of the HCC Community!! HELP US MAKE MORE VIDEOS WHEN YOU BUY A GEEKFUEL MYSTERY BOX! Harley Quinn unboxes the April 2017 Geek fuel Box featuring Teenage Mutant Ninja Turtles, South Park and more! Harley Quinn is back unboxing the December 2016 Geekfuel Box featuring RoboCop, Iron Man, Harry Potter and more! THANK YOU TO ALL OUR NEW SUBSCRIBERS! We recently passed 500 sub! Help Get us to our Next Milestone : 750 Subscribers! 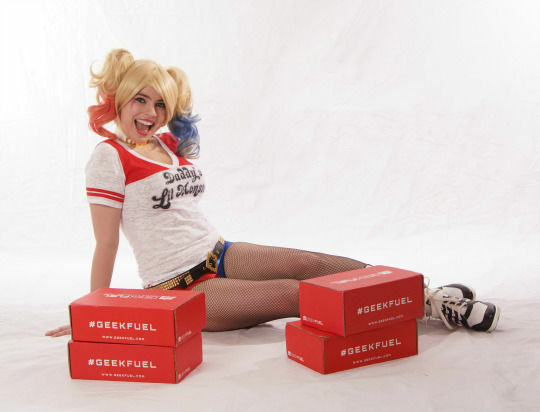 HCC’s friend and hostess Madison aka @arkhamesquecosplay models her Awesome Harley Quinn cosplay while unboxing the August 2016 Geekfuel Box. We recently passed 400 sub! Help Get us to our Third Milestone : 500 Subscribers! HCC friend and hostess Madison aka Arkhamesque Cosplay models her Awesome Harley Quinn in this Red and Black Bikini cosplay while unboxing the May 2016 Geekfuel Box. THANK YOU TO ALL OUR NEW SUBSCRIBERS! We just hit 200!